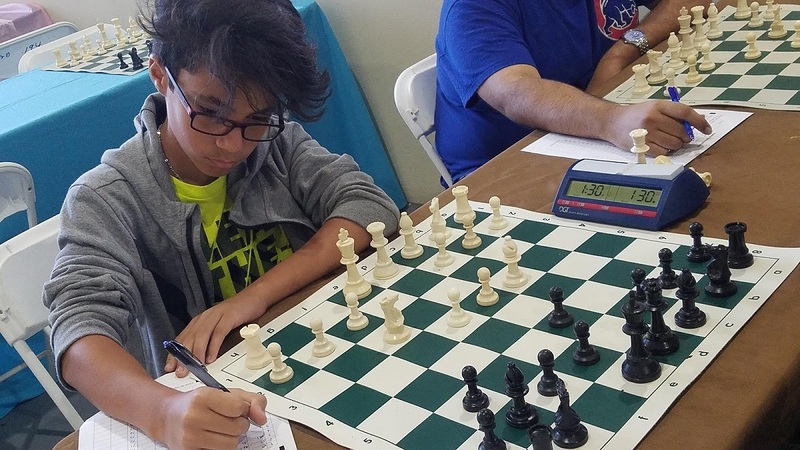 A report by Cristóbal Vega for Chess News. 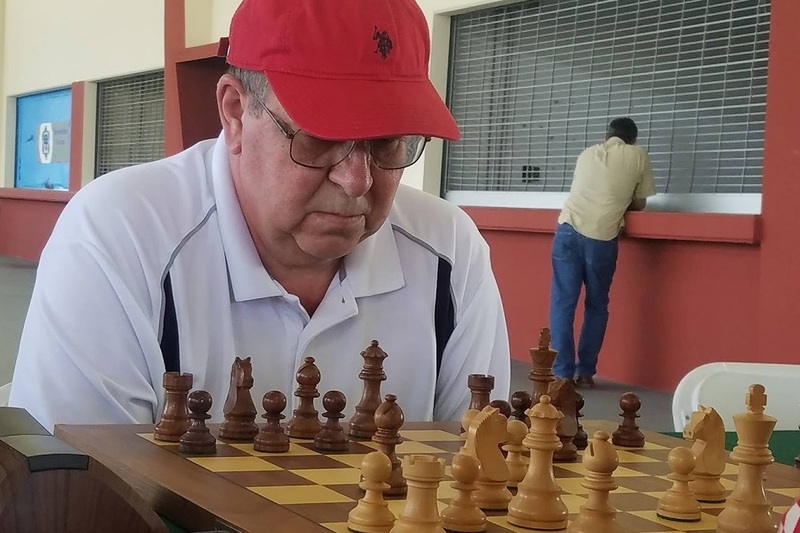 At the end of March, San Juan, the capital and most populous municipality in the Commonwealth of Puerto Rico, hosted what was depicted as the biggest chess event of the island in the last thirty years. 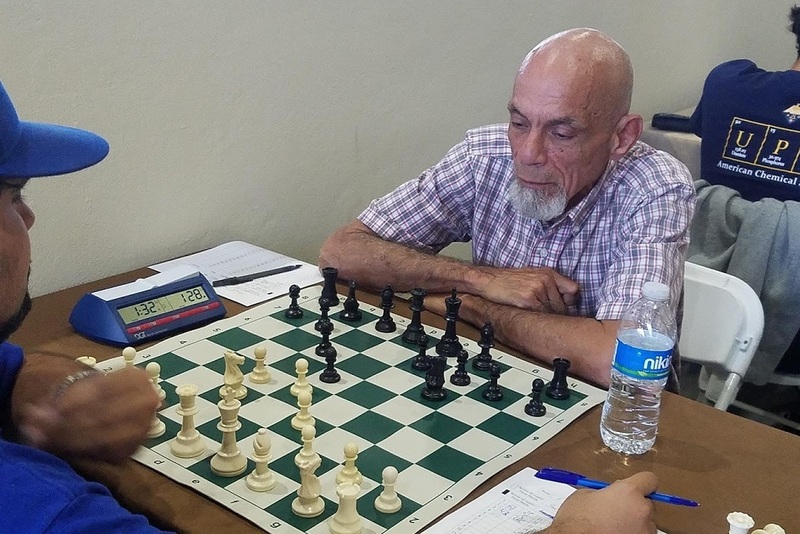 Cuban grandmaster Yuri González (pictured) won the main section, finishing ahead of his compatriot Reynaldo Vera and American veterans Alex Yermolinksy and Alexander Shabalov. 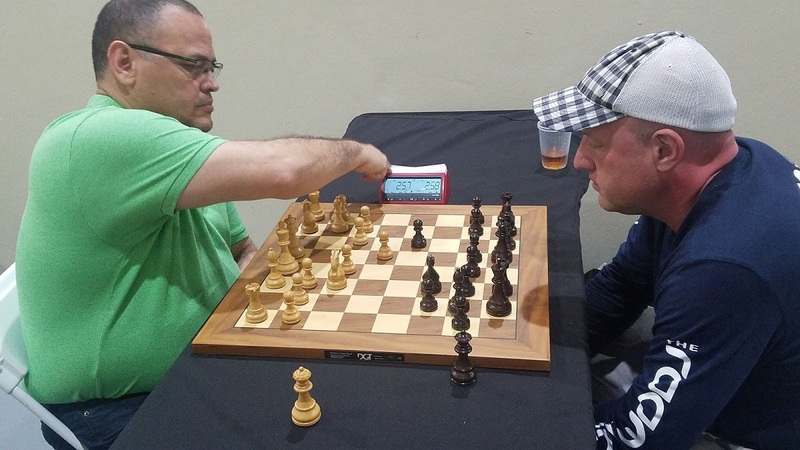 CRISTÓBAL VEGA ADORNO wrote a full report, while GM ALEX YERMOLINKSY sent expert analysis of two games. On Thursday afternoon, the main section of the “VIII Memorial Hermanos Colón Romero” — in memory of Miguel and Arturo Colón Romero — began. Four special guests led the field, two from Cuba and two from the United States. 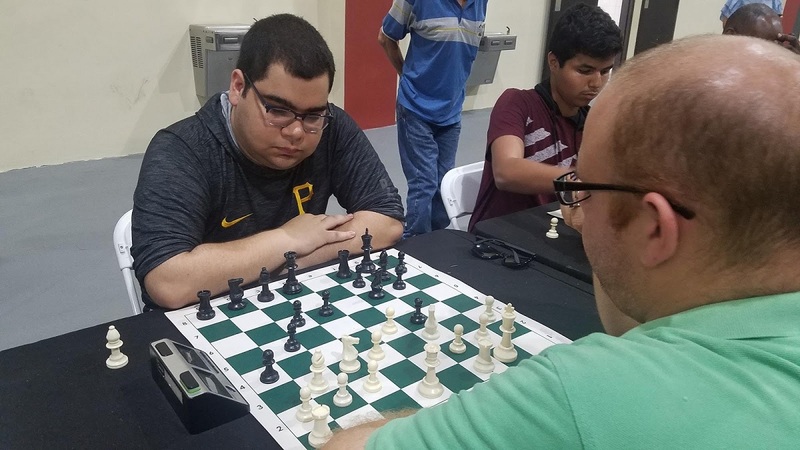 From the Caribbean Island arrived GMs Yuri González Vidal and Reynaldo Vera González, while from the US former national champions Alex Yermolinsky and Alexander Shabalov made their way down to San Juan. The highest rated Puerto Rican player was national champion Edgardo Almedina.